Score one for the little guys. 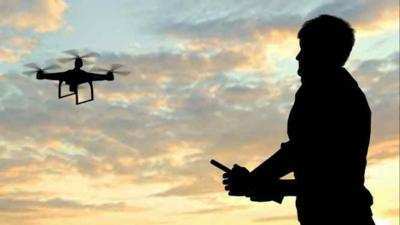 The U.S. Court of Appeals in Washington, D.C. has ruled that the FAA violated the FAA Modernization and Reform Act of 2012 when it required the registration of model aircraft, including drones, that are flown strictly for recreational purposes, and has vacated the Registration Rule for those aircraft. Maryland attorney John Taylor challenged the registration requirement based on Section 336, saying that the rule was unlawful as applied to model aircraft. The court agreed, writing that "The FAA’s arguments to the contrary are unpersuasive. 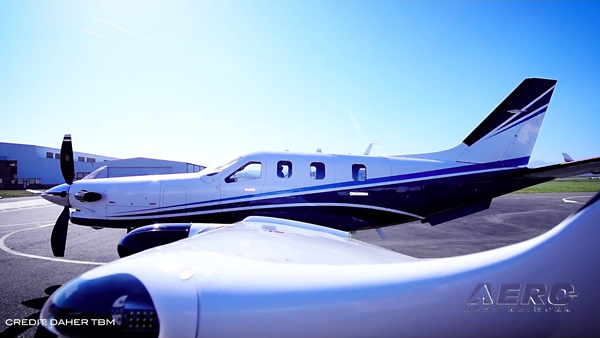 First, the FAA contends that the Registration Rule is authorized by pre-existing statutory provisions that are unaffected by the FAA Modernization and Reform Act. Specifically, the FAA notes that, under longstanding statutes, aircraft are statutorily required to register before operation. But the FAA has never previously interpreted that registration requirement to apply to model aircraft. The FAA responds that nothing in the 2012 FAA Modernization and Reform Act prevents the FAA from changing course and applying that registration requirement to model aircraft now. The FAA claims that the Registration Rule is therefore not a new requirement at all, but merely a 'decision to cease its exercise of enforcement discretion.'" The court wrote that "The Registration Rule does not merely announce an intent to enforce a pre-existing statutory requirement. The Registration Rule is a rule that creates a new regulatory regime for model aircraft. The new regulatory regime includes a “new registration process” for online registration of model aircraft. The new regulatory regime imposes new requirements – to register, to pay fees, to provide information, and to display identification – on people who previously had no obligation to engage with the FAA. And the new regulatory regime imposes new penalties – civil and criminal, including prison time – on model aircraft owners who do not comply. 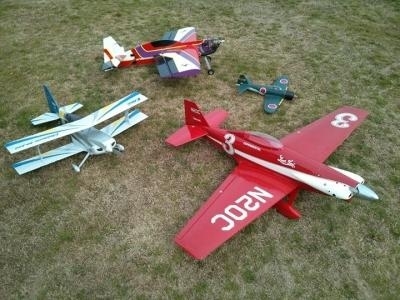 In short, the Registration Rule is a rule regarding model aircraft. 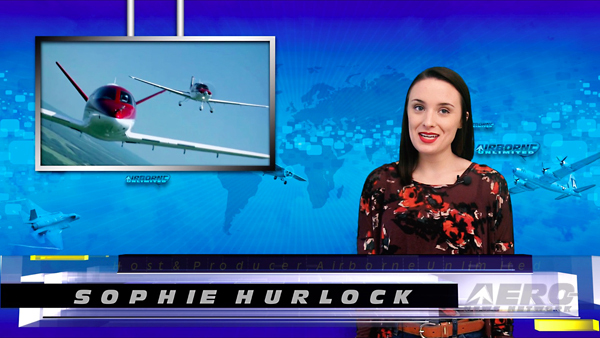 "In short, Section 336 of the FAA Modernization and Reform Act prohibits the FAA from promulgating “any rule or regulation regarding a model aircraft.” The Registration Rule is a rule regarding model aircraft. 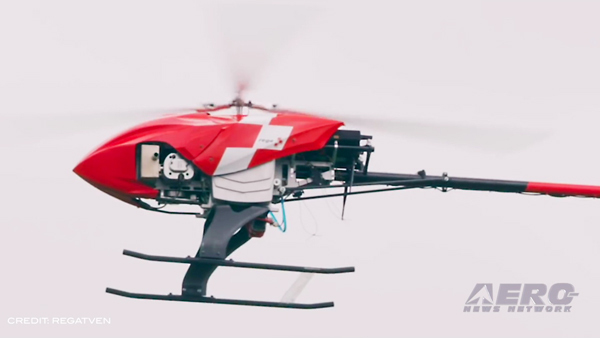 Therefore, the Registration Rule is unlawful to the extent that it applies to model aircraft." The court concluded that "We grant Taylor’s petition for review of the Registration Rule, and we vacate the Registration Rule to the extent it applies to model aircraft." ANN is in contact with the AMA and other organizations for comment on the rule, and will have reaction to the decision as it becomes available.